Ready to drive the roads of southern Europe? 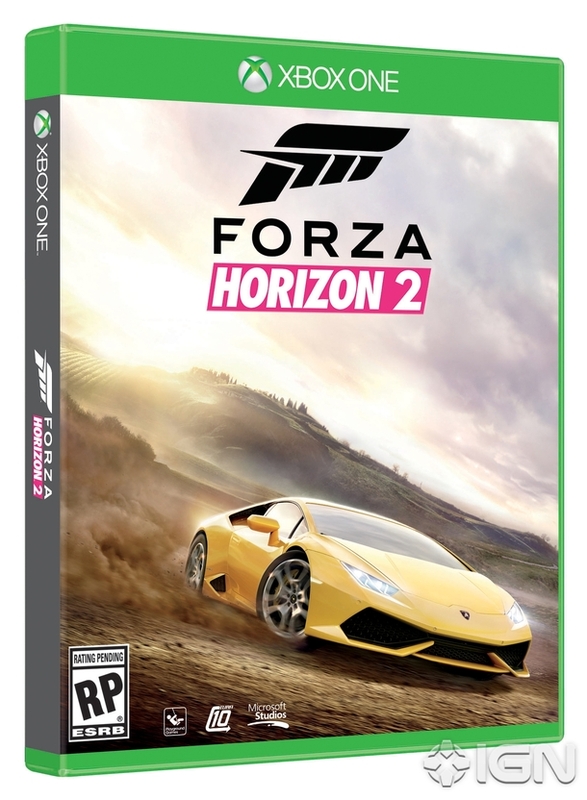 Good, because Microsoft has announced a sequel to their ever popular Forza Horizon series coming this fall to Xbox One and Xbox 360. 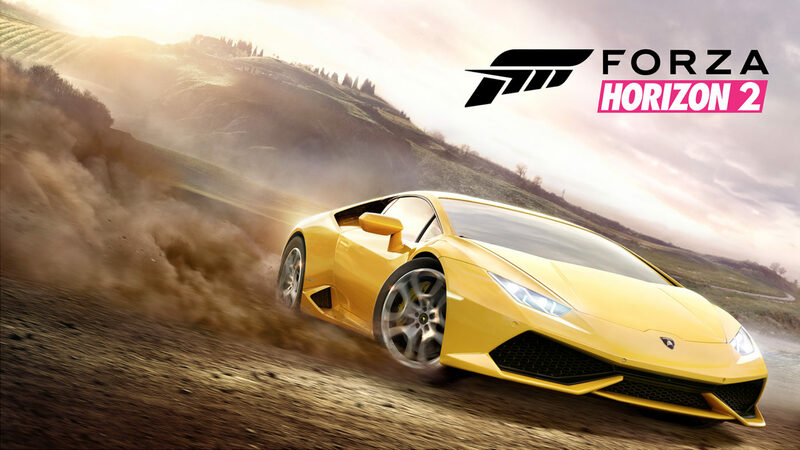 Following in the footsteps of its predecessor, Forza Horizon 2 is being developed by Playground Games in close collaboration with Turn 10 to “create a true home for racing fans on Xbox One,” says creative director Ralph Fulton. The Xbox 360 version will be developed by Sumo Digital. The sequel will showcase “incredible diversity” and “amazing vistas” and will include hundreds of cars, along with the long requested dynamic weather system to add a bit of challenge for racers. 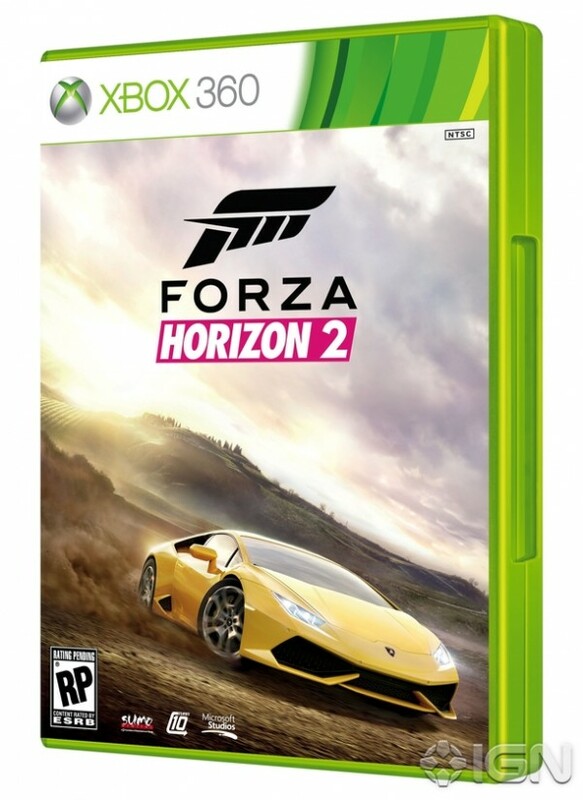 For more updates on Forza Horizon 2, keep a look out right here on MP1st.